it's time to take back your garage and clear the clutter! Is that garage of yours calling your name and in desperate need of some TLC? Need more storage but you don't have the space? 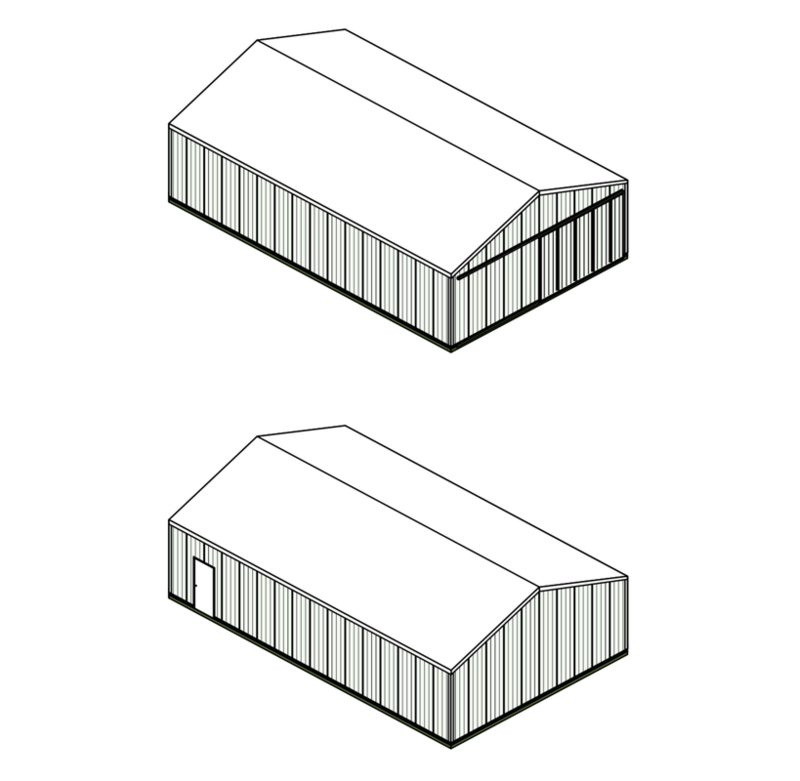 A shed could be the solution you're looking for. 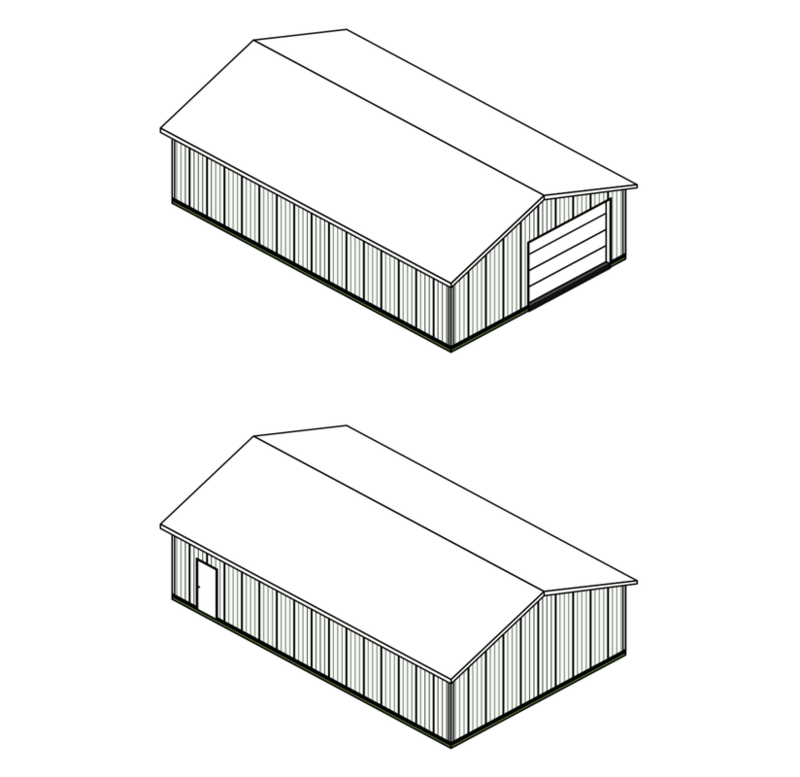 Contact us today to learn more about our build your own standard shed kits! Available in several styles and sizes to choose from. We are your pole barn and garage specialists. 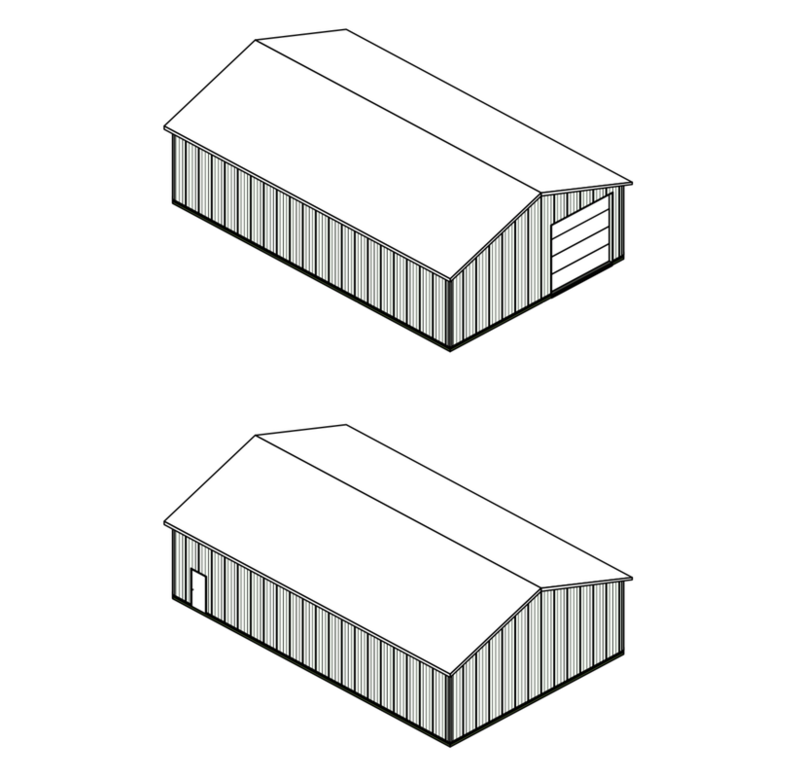 Customers can either choose from 8 pre-designed pole barn structures, ranging from small storage sheds to large warehouses and equestrian arenas, or we can custom design and build whatever you have in mind. Whether you are looking to modify one of our pre-designed packages or build something custom we will be by your side helping from all aspects from design, planning to installation. ​No matter the time of the year, we install pole barns and garages year round and have trusted and reliable crews ready to install for you. The breadth of experience in our crews runs deep with crew supervisors having an average of 25 years of experience working with us. We have been selling and installing pole barns and garages for 35 years, and have completely installed thousands of them throughout the years. Whether you choose from one of our 20 pre-designed kits that you build on your own, or we build for you, or want something completely custom designed and built to meet your specific needs, we can tackle any job you throw our way! Need more space and don't want any frills? 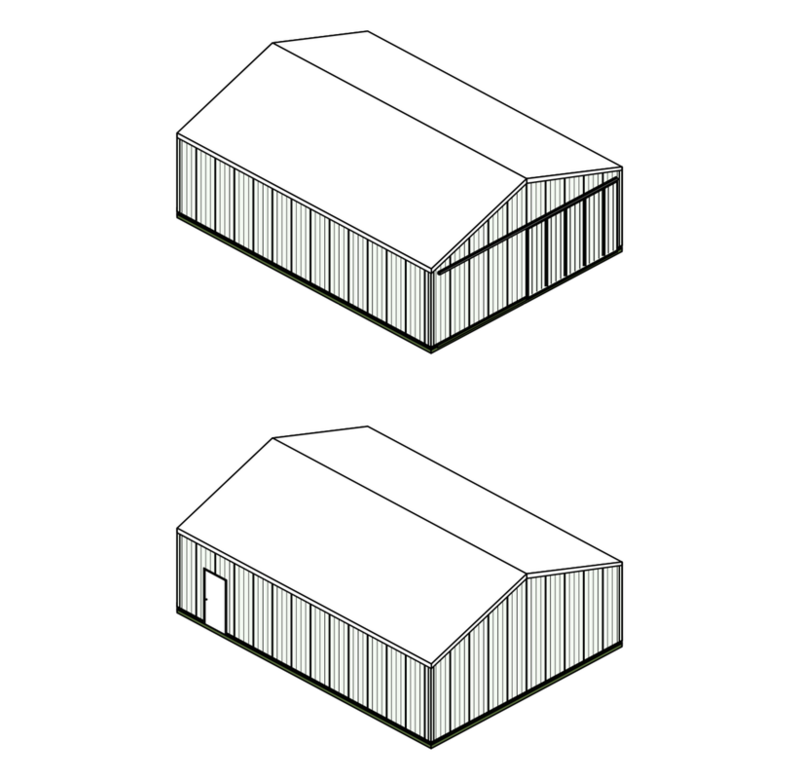 Come check out our pre-designed economy style pole barn packages. 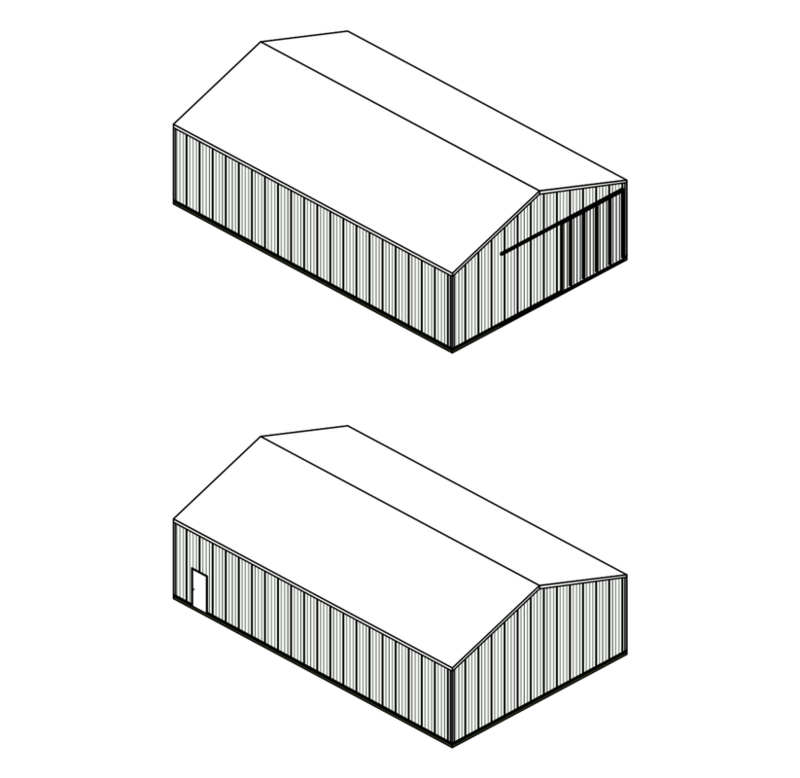 These packages come with ample space and built from top quality products to ensure a solidly built barn that will last. If you are looking for something more personalized to exactly what you need or want, we can most certainly design and build a barn to meet your specifications. 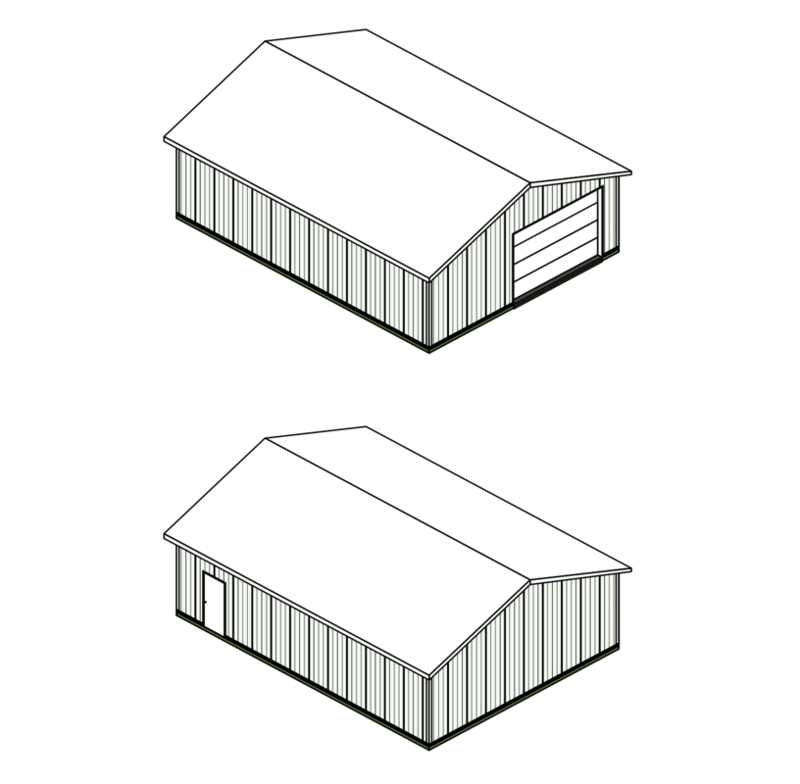 Our experienced staff can help customize a pole barn or garage according to your needs, style preference and keeps your budget on track. Please call us today or stop by to learn more or for additional information on pole barn or garage pricing. ​Chelsea location: 800-875-9126 or Saline location: 888-429-5454. *Installation and Modifications not included in the estimated price. *Installation, Modifications and Sales Tax not included in the estimated price. Contact us for more information.